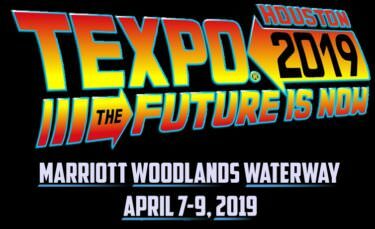 Marriott Woodland Waterway | April 7 – 9, 2019 – Redbridge is excited to exhibit at TEXPO in Houston, Texas. Visit us at booth #113. Meet with Redbridge experts to discuss our industry-leading next generation bank fee monitoring software, methodology to evaluate your bank account management processes, how to manage banking relationships, and your cash management and financing needs. Be sure to book your meeting time with us in advance! Stop by our booth #113 for a chance to win Apple AirPods!